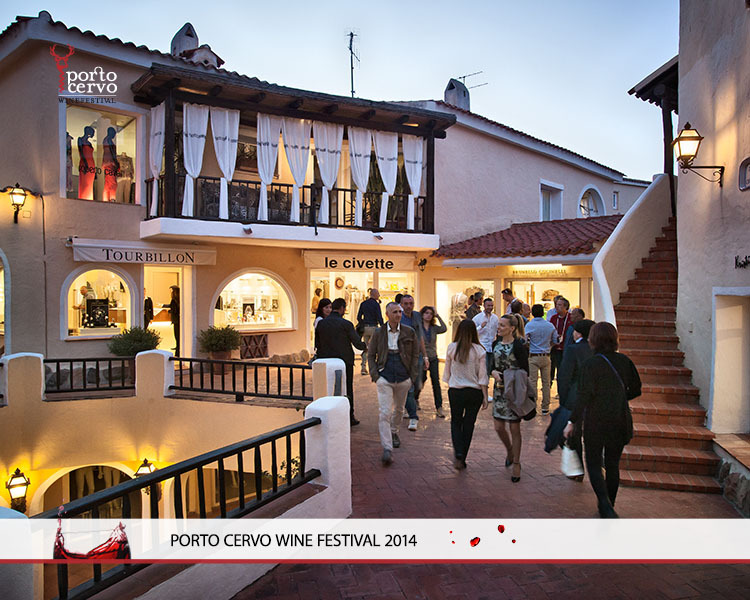 Porto Cervo Wine Festival is an important rendezvous for a limited number of Sardinian and Italian wine producers, enthusiasts, consumers and wine lovers of the Costa Smeralda as well as operators from the HoReCa channel from all over Sardinia and selected international buyers. The event, organised by the Hotels Cala di Volpe, Cervo, Pitrizza and Romazzino, is one of a kind: hosted in an international setting of incredible beauty, it offers a chance to visit the Costa Smeralda at the beginning of the season to experience an unprecedented atmosphere of peace and relaxation, combined with the glamour that for more than 50 years has characterized this Mediterranean destination. From the 15th to the 17th of May the Cervo Conference Center, at the heart of Porto Cervo, will play host to tastings, meetings, book presentations and many other collateral events that will animate the 7th edition of this unique event. Discover the full program of events. Following the success of the previous edition, this stroll through excellent wines combined with prestigious brands returns to Porto Cervo’s Piazzetta. On Saturday 16th from 7 p.m. to 10 p.m. tastings will take place in the heart of the village: each participating boutique will host one of the vineyards exhibiting at the PCWF, with the chance to sample their top labels. An unmissable opportunity for lovers of fashion and wine to meet sommeliers and wine experts while taking in collections by the world’s most celebrated stylists.